With an annual throughput of approx. 2 million tons, we are one of the highest-performing port railways among Germany’s inland ports. 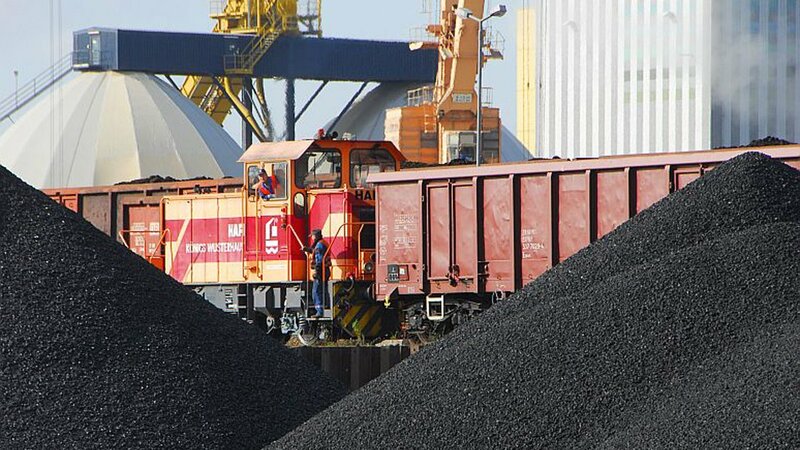 Our own railway infrastructure, which encompasses almost 10 kilometres, our shunting vehicles and our skilled operational personnel allow us to provide speedy port railway transport services. As our partner, you here benefit from our permit as a railway transport company and railway infrastructure company with direct links to the railway axis Berlin – Cottbus. As a service provider, we offer a re-fuelling station for rail vehicles and a workshop connected to the rail network. 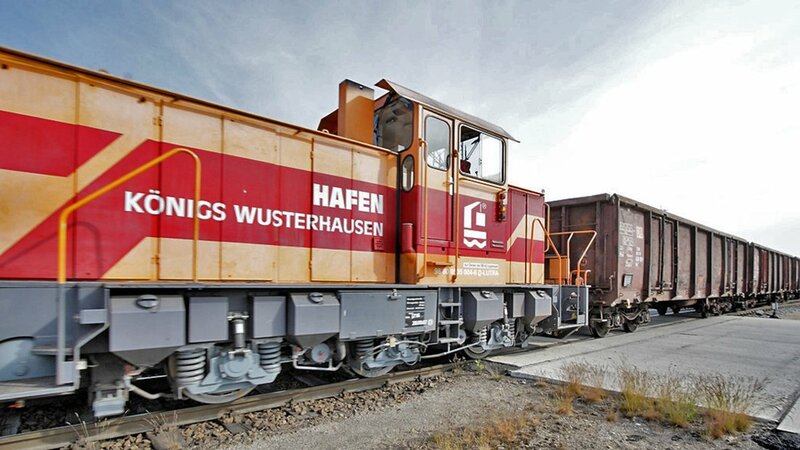 As a freight carrier and/or organiser, we offer you cargo transport services from and to Königs Wusterhausen railway station on the German railway network. Our customers here benefit from the fact that we offer, carry out and organise the loading and unloading as well as pre-carriage and on-carriage services.